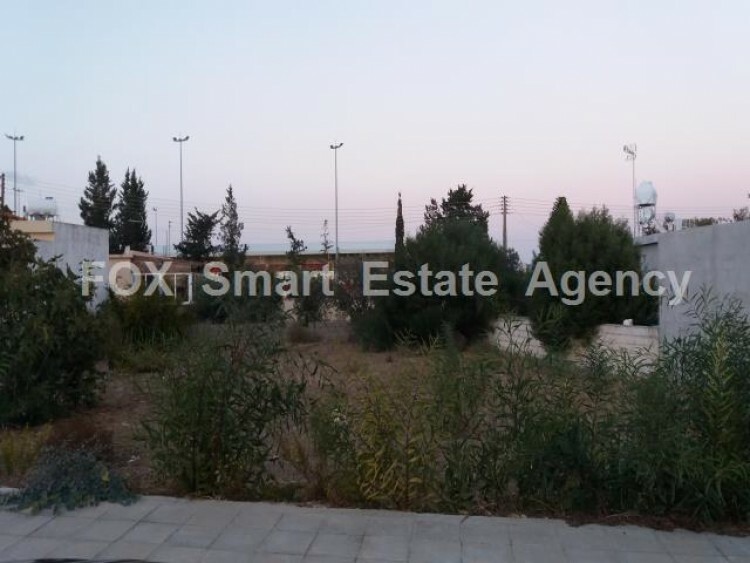 This is a residential piece of land in a prime location in kiti. 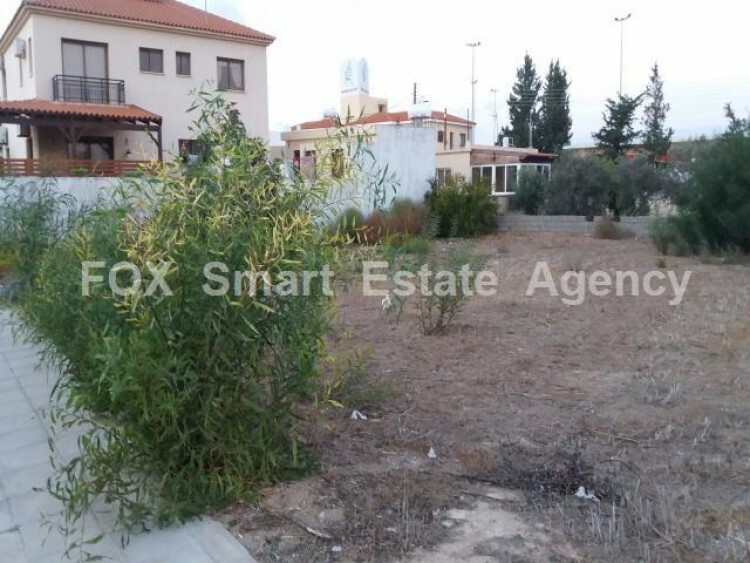 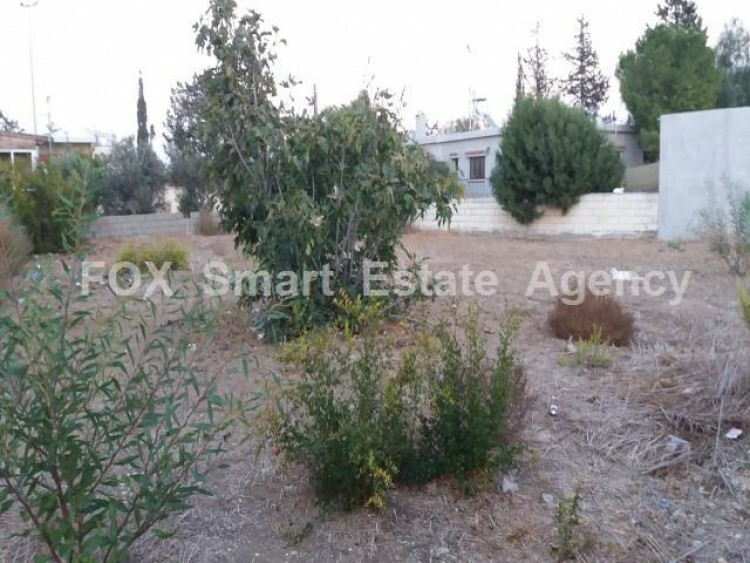 The plot is within a cul-de-sac and the surrounding area is a quiet neighbourhood, with other vacant plots of land. 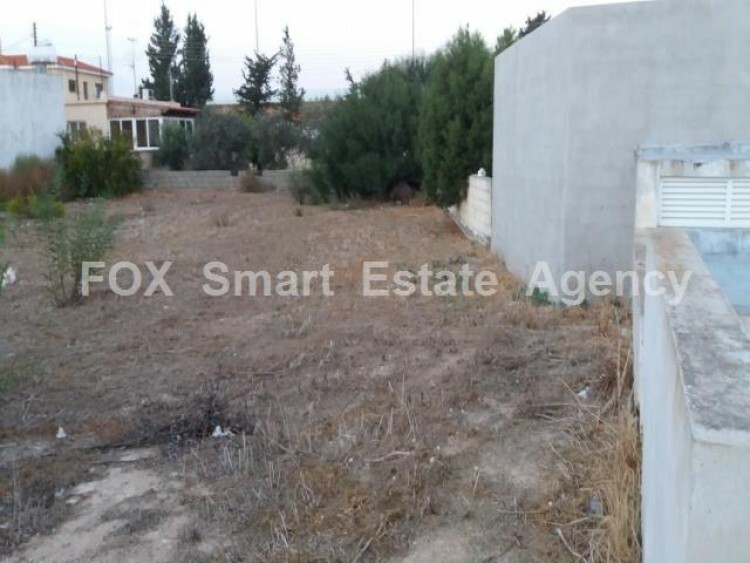 This plot is in zone H2 and is ideal for a large house with 90% building density and 50% coverage ratio.